It’s been one of those mornings around here. One of those mornings when I discover the leak in our shower when my kids collapse over each other running into my bathroom, interrupting my shower (aka, the only alone time I get these days) to tell me that my younger son’s room has water dripping from the ceiling. The kind of morning when my older son decides to play with the alarm system and sets of the silent alarm. Imagine my surprise when 2 uniformed police offers come knocking on my door. Yep, it’s been one of those mornings. My kids were surprisingly helpful and kind during the chaos of the day, but between the phone calls to repair men, to my husband, and to our security company, my patience for my kid’s normal kid behavior was at an all-time low. I mean, I seriously can’t handle yet another 3-minute diatribe about Minecraft from my 7-year-old, and I swear if my 4-year-old doesn’t stop calling my name a bazillion times in a row my brain is going to explode. I just don’t have the mental space for it all and I’m frazzled. Yep, not my proudest moment. I took a few deep breaths, set my boys up with a quiet activity, and I took some time to calm down in my room. 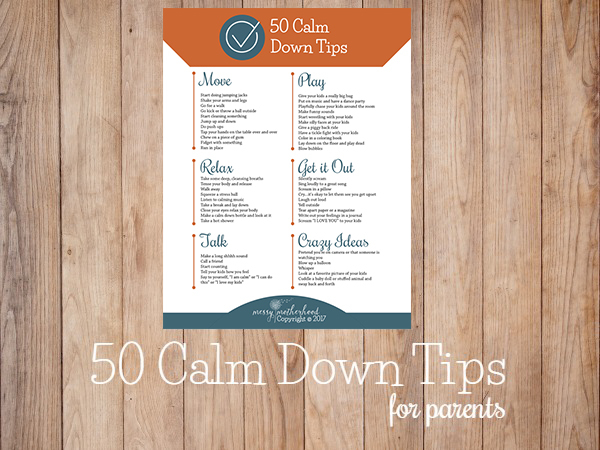 I used my 50 Calm Down Tips and worked to reset the day. A few years ago, I would not have taken that break. I would have kept pressing on and trying to push down all the anger inside of me. It would never work and I’d end up yelling. I realized that the best way to calm down was to take a break…but I wouldn’t do it. 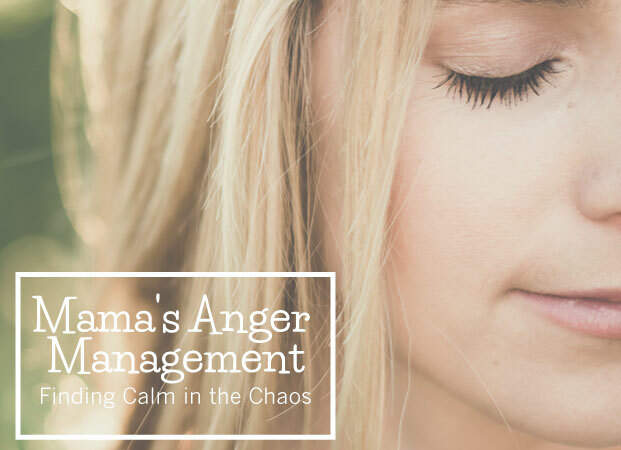 I worried about what my kids would get into, how much fighting would ensue, and if they’d actually leave me alone to calm down. It didn’t seem worth it. 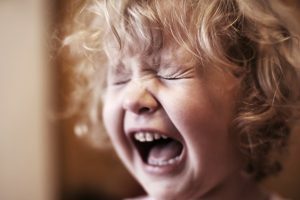 After my explosion at my then 3-year-old, I knew that I needed to start taking breaks when I’d get upset. 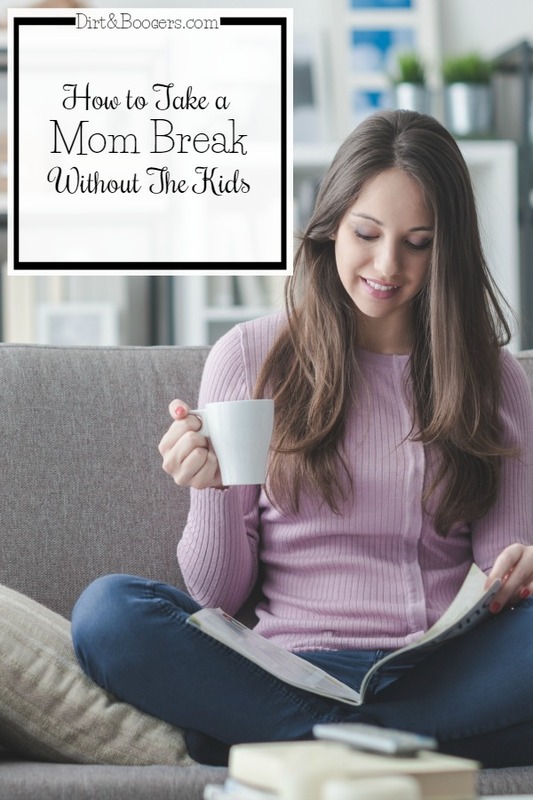 So, I set up different ways to keep my children engaged and busy in an activity so I didn’t have to worry…as much…about what they were doing while I was away. I am a huge fan of setting up a good sensory activity like Rainbow Rice or Playdough . I dump the rainbow rice in a big tub, add some spoons, cups, and matchbox cars and my kids are set for hours. And we have a huge set of playdough contraptions that I can throw out on the table for them. I love this option as a creative outlet, but I do worry about the clean up afterward. But now at 3 and 6, my boys are able to pick up after themselves pretty well, so it’s sometimes worth the mess. I plug in a good audio book and hand my boys a set of headphones. 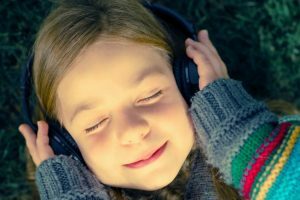 There are so many wonderful audio books available for all ages. My kids love The Magic Treehouse series, Disney Storybook Collection, and The Chronicles of Narnia. Not only are they taking a break and listening to wonderful childhood stories, they also enjoy the actors playing out the different voices and giving them the feeling that they are part of the story. I prefer to get my books at Audible. Click here to try Audible and get two free Audiobooks! I love to get everyone outside and sit with a book while they play in the backyard or playground. Just getting outside and breathing in the fresh air, hearing the sounds of the birds, and taking in the sights of the season is a great way to reset my energy. 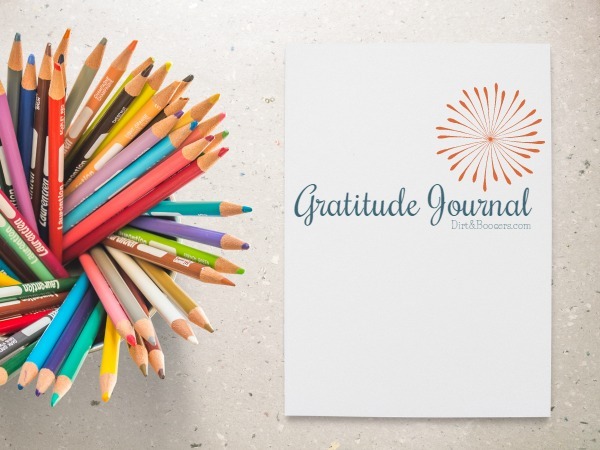 For me, adding a book is the perfect complement to this as I love reading and it’s important for my kids to see me enjoying a good book as an example of how to spend free time and that books are enjoyable. When I was pregnant with my second son, one of the nurses at my doctors’ office recommended having a box of toys for my older son to play with while I was feeding my younger son, so there would be less frustration during this time. This was the best advice I received and has been something I’ve tried to carry into other aspects of motherhood. So, why not have a special set of toys that only comes out when Mama needs a break? This gives them something new and exciting to experience while I get that much needed time. There’s no guilt in turning on a TV show or handing them a tablet . I have to admit, the subject of screen time has been the biggest challenge for me as a mother. 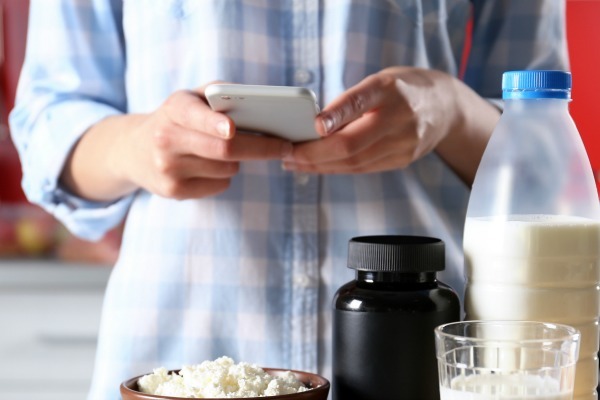 I limit their screen time and do my best to offer a mixture of organized activities, free time, and family time. But on days like today, I just really need a break. So I turn on the TV or hand over a tablet for a few minutes. I refuse to feel really guilty about this, but I realized it’s better to have a bit of screen time than a Mama who’s angry and yelling. On this particular morning, I set one boy up on his audiobooks and lego, the other one decided to play on his tablet for a few minutes. I retreated to my bedroom, phone and book in hand. After finally completing all my phone calls, I curled up and read my current favorite book, The Nightingale, and took some time for me. After 20 minutes, we were all set and ready to continue the day. A little reset was all I needed.